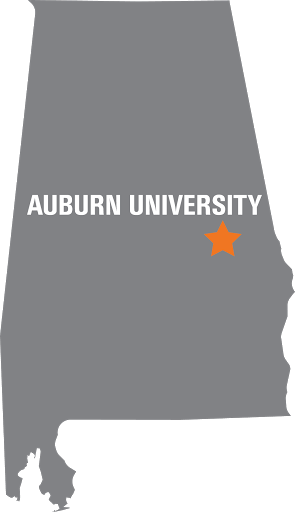 It’s been an incredible year for the Samuel Ginn College of Engineering, one in which we have made key advances as Auburn University’s largest academic unit. Our enrollments continue to be strong, our research volume continues to place us among the top institutions in the nation, and we continue to move aggressively in modernizing and enlarging our facilities. In fact, we are moving through a period where our facilities are building on the same kind of impetus that we experienced a decade ago with the construction of the $150 million Shelby Center for Engineering Technology. We are now in the final stages of the renovation of one of our landmark buildings into the Gavin Engineering Research Laboratory, and in the beginning stages of constructing a state-of-the-art structural dynamics laboratory. At the same time, we are at the midpoint in the construction of the Brown-Kopel Engineering Student Achievement Center, which will serve the college as a recruiting center, a place where our corporate partners can meet, a central location where we can host our alumni and, most importantly, a place where we can engage our students in interactive teaching and cooperative learning experiences. Our unwavering goal is to provide the best student-centered engineering experience in the country. We continue to build on a well-established research presence, and have just established a center that addresses additive manufacturing – the National Center for Additive Manufacturing Excellence, which has been developed in collaboration with NASA. We are also partnering with ASTM International, NASA, EWI and the Manufacturing Technology Centre to establish the ASTM International Center of Excellence for Additive Manufacturing. Our thrust in cybersecurity will take a new and exciting direction as the McCrary Institute for Critical Infrastructure Protection and Cyber Systems becomes operational this year. As dean, I am excited about these facilities and programs, but even more excited about the tremendous surge we have experienced in bringing new faculty into our college. We could not have brought this new generation of teachers and researchers into the college without the solid foundation and world-class reputation of our veteran faculty members – and I find now that we have an exceptional faculty enlivened by a new generation of engineering talent that brings with them new ideas, new methods and new dreams. 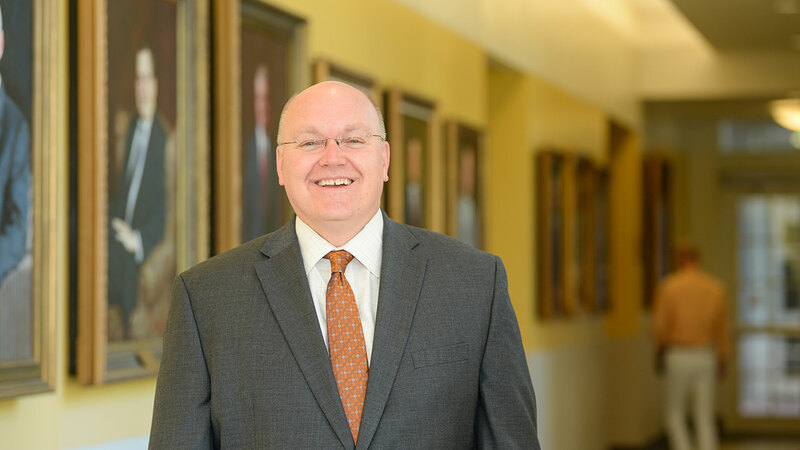 Auburn President Steven Leath has challenged the university community to “inspire, innovate and transform.” The Samuel Ginn College of Engineering believes in these touchpoints, and in taking the action necessary to meet and exceed these expectations. As you read this report, we hope you will see how our faculty is moving toward and beyond these goals as we seek to reach new levels of engagement with our students, our alumni and our partners in industry and government.